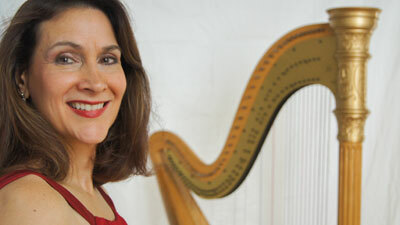 As an accomplished performer, teacher and educator for over 30 years, I’m extremely passionate about the harp. Easily one of the most elegant and beautiful instruments in our world today, the harp brings joy and peace to all who touch its strings or drink in its melodies. Whether you’re a student looking for instruction, a bride searching for the perfect musical touch or an event planner seeking to add class to an upcoming gala, I would love to work with you.